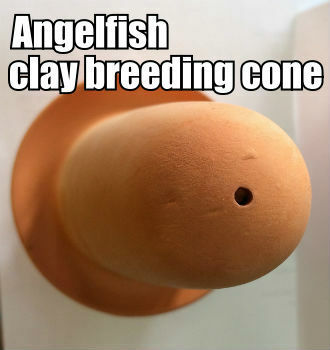 Offering 100% clay Angelfish Breeding Cones designed specifically for breeding Pterophyllum scalare cichlids. 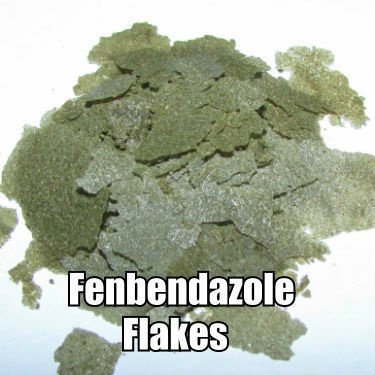 If you are serious about successful breeding Angelfish use what the pros use! Our cones are over ten inches high and will not tip over. 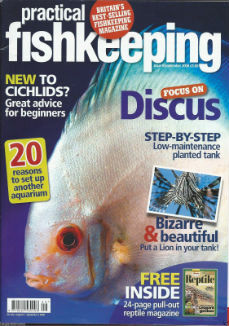 The surface is smooth and is the perfect spawning cone for your Angelfish. Tropical's Kegel Heavy Plastic Spawning Cone for Discus 10" x 4-5/8"